LAFAYETTE – His presidency was defined by challenges but tempered by encouragement. Through it all, though, he led the way by example. 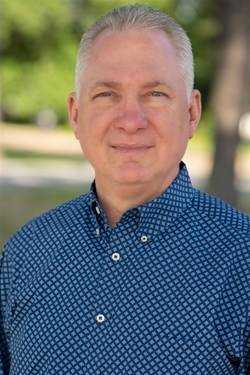 Over the last two years, Steve Horn, pastor of First Baptist Church of Lafayette, faithfully served Louisiana Baptists as president of the Louisiana Baptist Convention in which he faced significant cultural and financial challenges. But in typical Horn fashion he took each one head on relying on God’s Holy Word and providence. 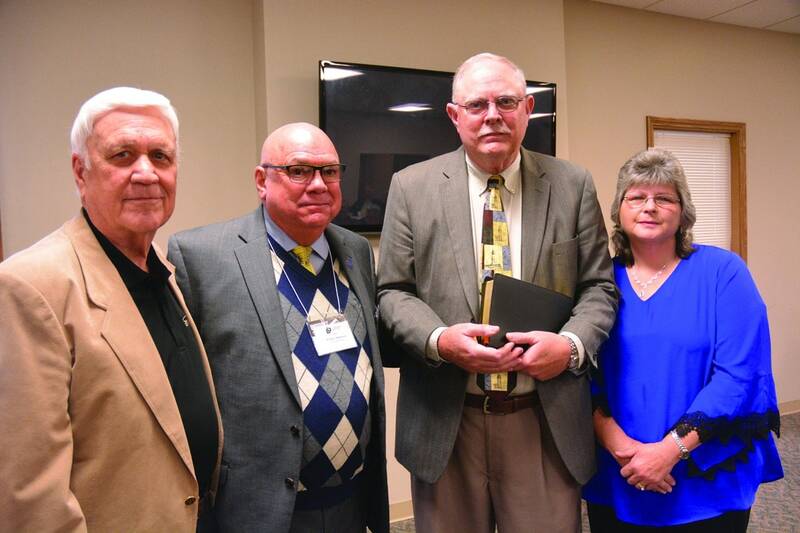 His term officially ended at the LBC’s 168th annual meeting Nov. 10th. 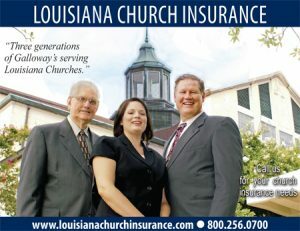 “I want to first of all to say thank you Louisiana Baptists for allowing me to serve these last two years,” said Horn. “The greatest blessing I received during this time has been strengthened relationships and some new relationships. “I also want to say thank you for responding to the challenges facing our convention, our state and our country,” he continued. “Many of you responded to my challenge to come and pray with me corporately and individually in 2014. 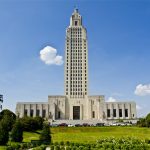 In his 2014 report to the messengers Horn challenged and encouraged Louisiana Baptists to maximize their effectiveness in Gospel ministry by getting engaged as the 2020 Commission Report was implemented statewide. 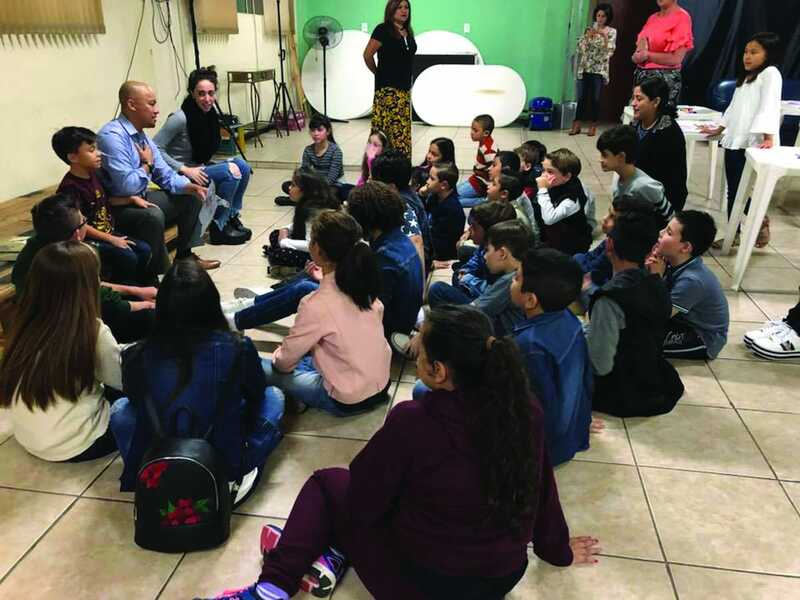 The 2020 initiative, adopted by messengers at that meeting in November, seeks to reach every generation and every people group in Louisiana with the Gospel by the year 2020. 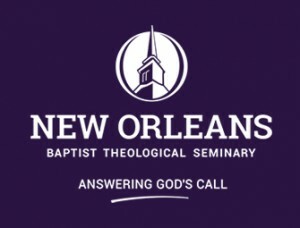 During his report at the 2014 meeting, he challenged and encouraged Louisiana Baptists to maximize their effectiveness in Gospel ministry by becoming engaged. 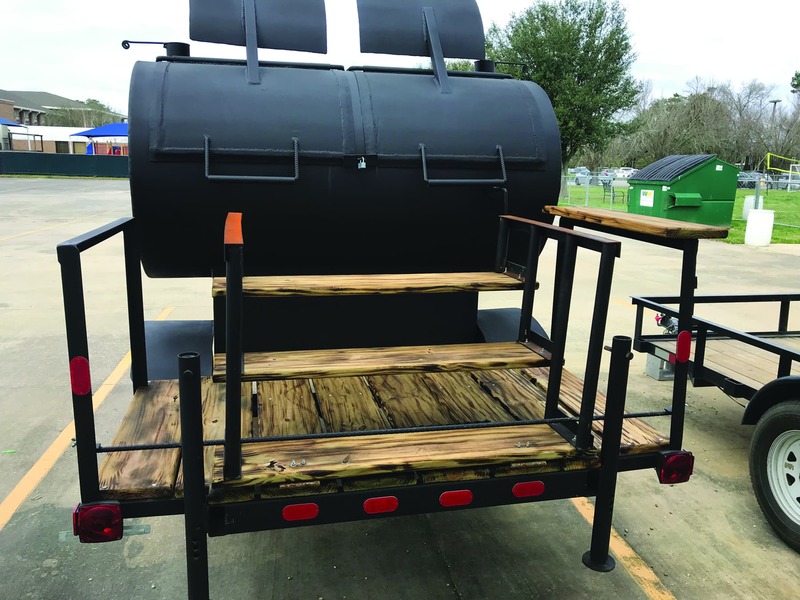 Horn praised the work of the 2020 commission which was the collaborative effort of twenty teams made up of twenty members each that began under the leadership of Waylon Bailey, Louisiana Baptist Convention president, 2011-2013. 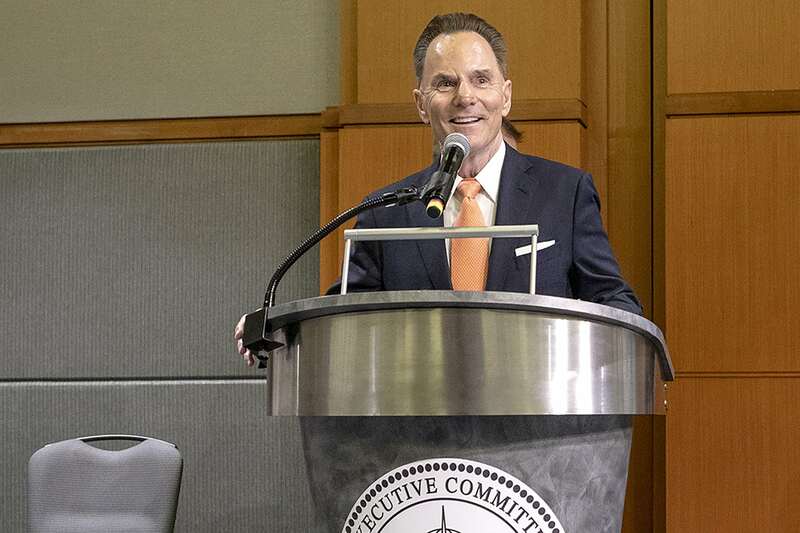 As chairman of the Cooperative Program subcommittee for the President’s 2020 Commission, Horn sought to help church leaders increase Cooperative Program giving — one of the KAIROS action steps outlined in the final report of the 2020 Commission. 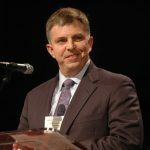 As CP subcommittee chairman, Horn realized the importance of churches increasing their CP giving. In the second year of his presidency, he formulated ‘The Pledge’ initiative. 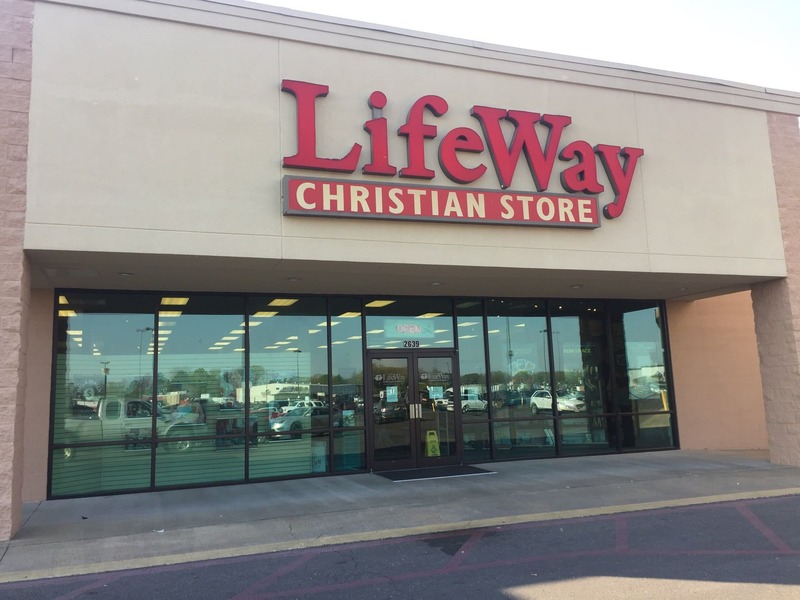 As pastor of First Lafayette, which has a long history of ten percent CP giving, he led his church to commit to increase giving by a quarter of a percent yearly until 2020, or 12%. 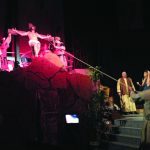 But Horn revealed to messengers his church’s circumstances had changed due to a downturn in the oil and gas industry since his church made its commitment. Still, Horn said his church was going to honor their commitment. “We are down nine percent in undesignated receipts. 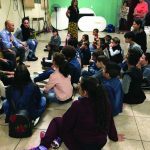 This is the first time we have not had a double-digit surplus in receipts and surpassed our budget,” said Horn, who admitted it wasn’t easy, especially now, to increase giving. “It is bad timing for sure but we are going to trust God to see us through this time. “It is easy to talk about what we would do if we had it. It is something else to talk about what we should do when we don’t have it,” Horn continued. “I started months ago by saying ‘If we do nothing in a difficult time, our strength is limited’ (Proverbs 24:10). “By my count 117,” Horn said. “But I believe people like to be on the winning team and as this plan grows in acceptance, more will join. 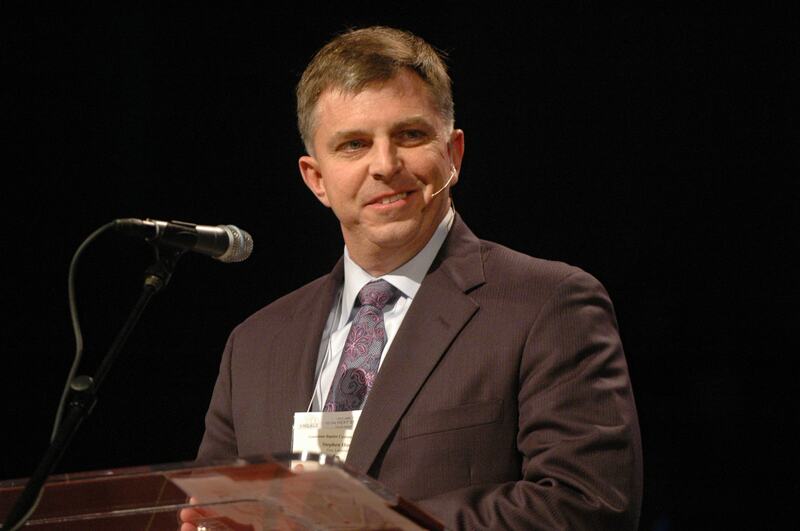 The Message caught up with him for a quick Q&A about his time as LBC president. MESSAGE: As LBC president the amount of time required to serve appeared to be so very time consuming. How difficult was it to handle your duties as president and also to pastor First Lafayette? HORN: At times it was difficult. As a general rule, I had to stick to my priorities. At the outset, I personally determined the two groups of folks that could not suffer would be my family and my church. I guess you would have to ask them how I actually did in really fulfilling my goals. I was also helped by the fact I have a great staff. MESSAGE: Knowing then what you know now would you still consider serving? Why? HORN: I have always lived by the principle I am going to be fully committed or not committed at all. I find it hard to be partially committed to something. Accepting the challenge to being president was just another way of being fully committed to something to which I was already committed. So, yes, I would still serve, because I believe it was a worthy investment of my time. 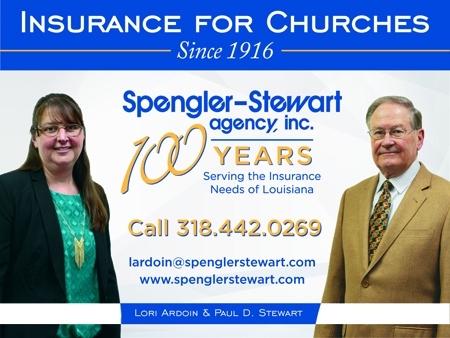 MESSAGE: What is the state of the Louisiana Baptist Convention as you leave? 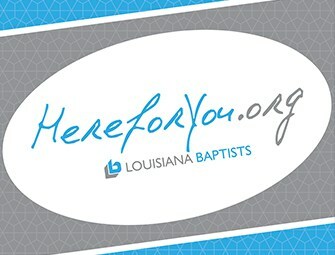 HORN: The state of the Louisiana Baptist Convention is good. Church planting is on record pace. Louisiana College is getting better. 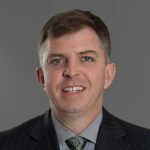 If LC is removed from probation in the next couple of weeks, I think this will be a great boost to the energy and enthusiasm Dr. Rick Brewer [LC’s new president] has brought to the college. To be able to hire people with the resumes of Dr. Brewer and Dr. Hall [Baptist Message editor and director of the LBC’s Office of Public Affairs] is a tremendous sign of how people outside the state view us. 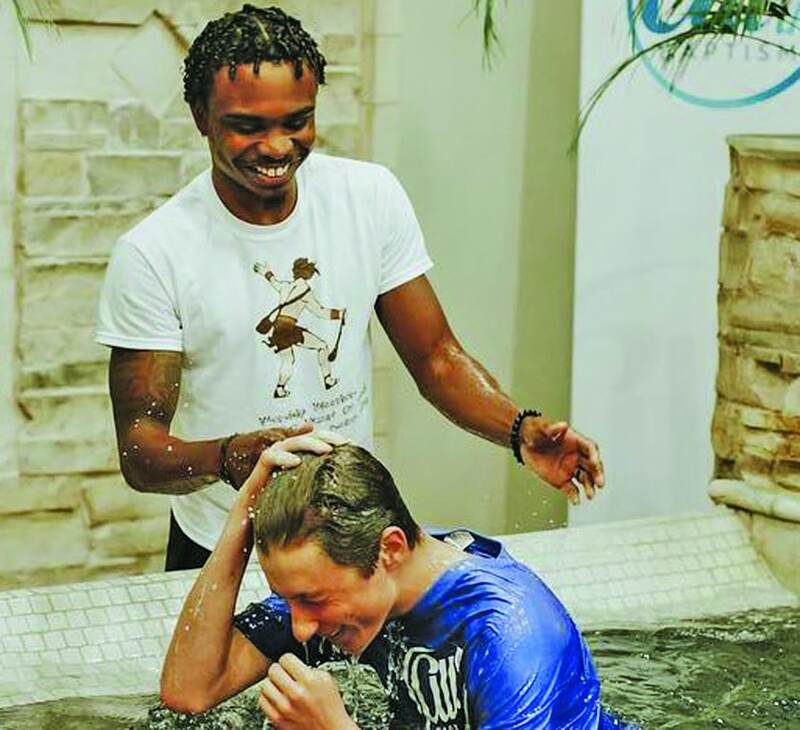 There are some continued challenges in evangelistic results and resulting baptisms, but I am excited about cooperative strategies to address this area in the immediate future. MESSAGE: And what are some of the challenges you see that lay ahead? 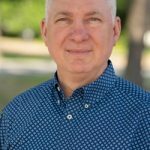 HORN: I think the greatest challenge on the horizon is the SBC issue of whether collectively we are going to value the Cooperative Program or not. We cannot continue to have our major entity heads give lip service to the Cooperative Program as our major giving strategy. They are going to have to be leaders in promoting and adopting strategy that enhances the Cooperative Program as the primary means of funding our collective endeavors. If they continue to speak about the CP’s importance but lead in strategies taking away from the CP, I fear we are in grave danger of not being able to finance our mission. “I hope you will join with me in praying for Gevan Spinney, our new president,” said Horn. 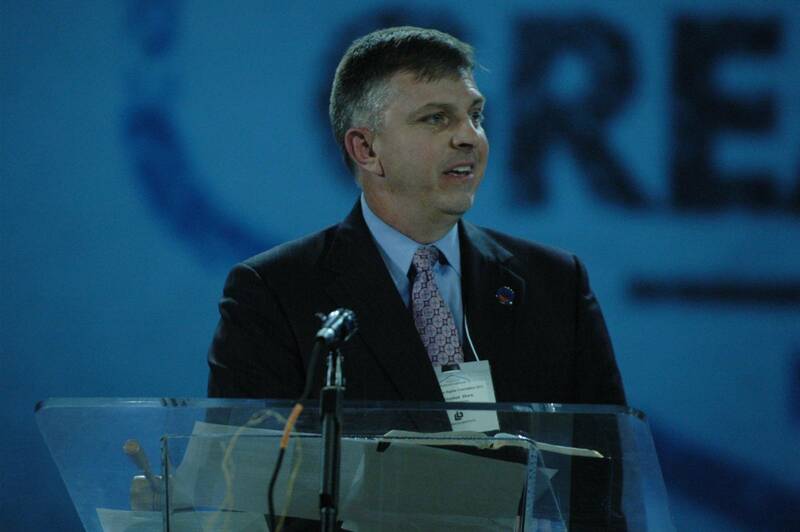 “I pray Louisiana Baptists will continue to get involved in the Louisiana Baptist Convention. I also ask you to pray for our cooperative ministries.